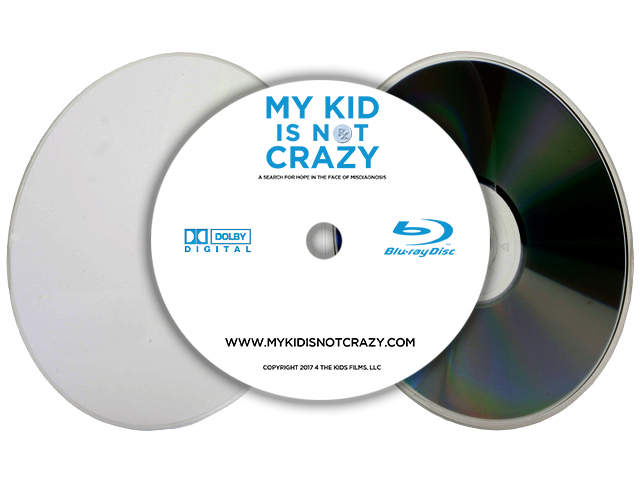 My Kid is Not Crazy is now available on BluRay Disc. We cannot ship DVDs overseas. Out of the country customers are encouraged to watch the online version.